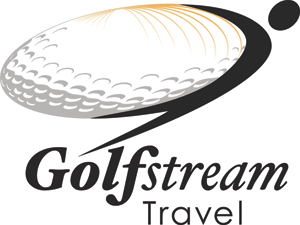 TALKING STICK GOLF CLUB, which sits adjacent to our resort and hotel property, is one of the top rated golf clubs in Scottsdale and all of Arizona. With two championship Scottsdale golf courses, both will provide an enjoyable challenge for golfers of all skill levels. Designed by legendary architects, Ben Crenshaw and Bill Coore, TALKING STICK GOLF CLUB has received numerous awards and has been the backdrop for many prominent events in Scottsdale, Arizona. Talking Stick’s two distinctive golf courses, offer a variety of scenery and memorable experiences. The North Course provides a links style design featuring grasslands and unique bunkering, while the South Course is a more traditional layout with tree lined fairways and water features. 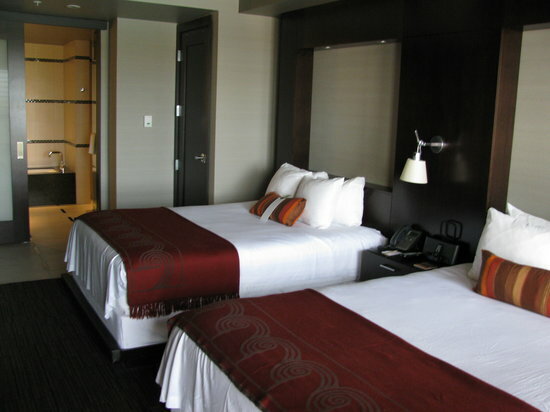 Comprised of distinct comfort and contemporary appointments that you would expect from a Four Diamond Scottsdale Resort, Talking Stick’s Deluxe King or Two Queen resort guest rooms exude the ambiance of the Southwest. Located on the bottom floors of our Scottsdale hotel, enjoy the euphoric desert air year round from the balcony or patio of your signature guest room. TALKING STICK RESORT is Scottsdale’s one-stop travel destination for work or play. Whether you have booked a relaxing getaway vacation or are in town for a business conference event, we have the amenity to fit your needs. Stay connected with our complimentary high-speed Internet access or print that report at our state-of-art hotel business center. If it’s a luxury vacation you seek, soak up the Scottsdale sun at one of our hotel’s POOLS or work off that gourmet DINNER at Talking Stick Resort’s 24-hour fitness center on the hotel’s 14th floor. It’s outfitted with the latest gym equipment and floor-to-ceiling windows that offer the best views of Scottsdale and the Valley. 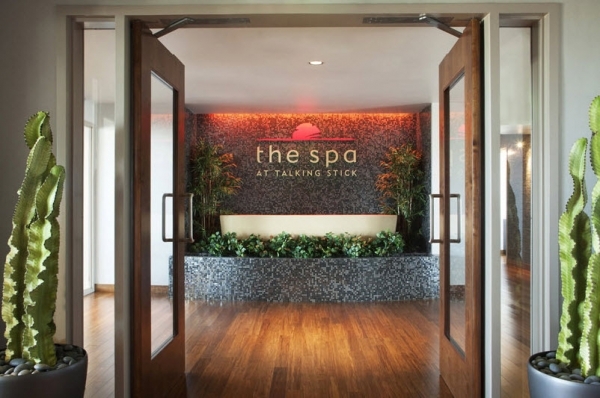 The Spa at Talking Stick Resort – a 13,000 square foot, open-air spa located on the 14th floor – is the ultimate in world-class rejuvenation. With private rooms offering guests unparalleled views of the Valley and floor-to-ceiling windows that can be opened during treatments, there’s simply no better place to relax and refresh. Enjoy a relaxation and serenity lounge, spacious steam room and a fully-equipped fitness facility. True to the heritage and traditions of the Salt River Pima-Maricopa Indian Community, The Spa at Talking Stick features treatments inspired by products made with culturally significant ingredients. The casino floor also includes more than 800 multi-denominational slot machines, including the hottest new machines like Wheel of Fortune Triple Spin, Lord of the Rings, Betty Boop and Ghostbusters plus video poker and a large array of penny slots. All available 24 hours a day, seven days a week. The resort is also home to Arizona's largest poker room, known as THE ARENA POKER ROOM, which features guest favorites like Texas Hold Em, Omaha and 7-Card Stud, as well as daily, weekly and monthly tournaments. Each August, The Arena hosts the region’s top poker players as they battle it out in the ARIZONA STATE POKER CHAMPIONSHIP featuring a one million dollar prize pool. Talking Stick Resort provides players an added bonus of Keno, available throughout the lounges and on the main Casino floor. Keno is available to play weeknights until 11pm, and all day and night, Fridays, Saturdays and Sundays. Talking Stick Resort invites all guests to join our PLAYER REWARDS CLUB to receive bonuses just for playing your favorite games. Free to join, the Player Rewards Club offers members a range of valuable benefits, including entries into the monthly giveaways and drawings, Free Play, dining discounts, exclusive tournament and event offers and access to the exciting amenities at Talking Stick Resort and our sister property CASINO ARIZONA.